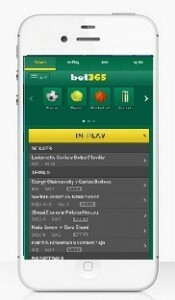 Bet wherever you like, whenever you want, on your iOS or Android device with these vetted mobile betting apps. 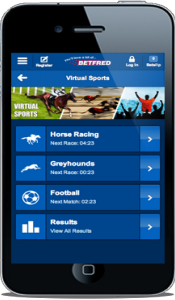 In today’s fast-paced busy world, punters will more often than not find themselves far from their home PCs when it comes time to place a bet on football, horse racing or other any other sporting event for that matter. 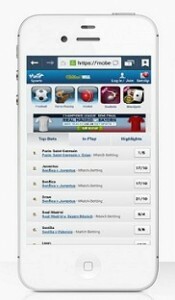 This is where mobile online betting comes into play. 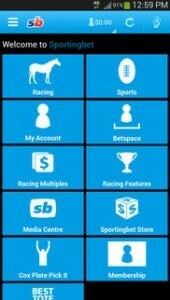 In Bee Mobile Betting’s Mobile Betting Apps review pages you’ll find out how to download the latest mobile apps specifically tailored to the sports betting enthusiast. Our step-by-step guides, quick rating charts and in-depth reviews will help you make an informed choice when it comes to getting the most out of your hard-earned money. 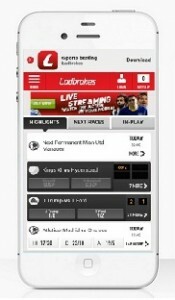 We provide a complete list of markets you can bet on per app, and also list which apps provide added value with unique features like live streaming or radio commentary. 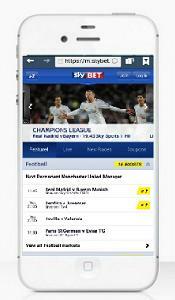 Simply choose one of the more popular mobile betting apps from the list above, or subscribe to our newsletter to get the latest mobile sports app reviews straight to your inbox. 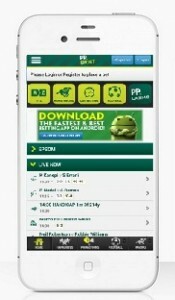 With literally hundreds of apps for phones and tablets, we work hard to filter the good from the bad so you don’t have to. 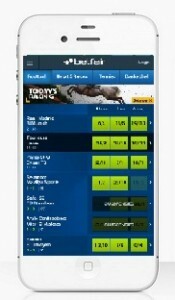 It doesn’t matter if you’re on an iPhone or iPad, or if you use an Android or Blackberry phone, these pages will help you find the perfect sports betting app. 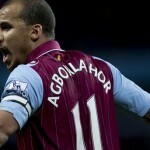 Stop sitting in front of your computer. 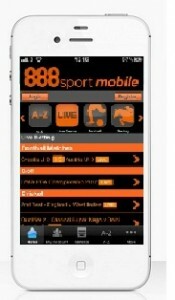 Bet wherever you like, whenever you want, on your iOS or Android device with these vetted mobile betting apps.